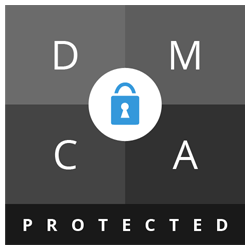 Diet Pills Watchdog | XLS Medical Supplements: Which One is Best? Home » Diet Investigations » XLS Medical Supplements: Which One is Best for You? Page updated Jan 31, 2019. First published Jan 23, 2015. 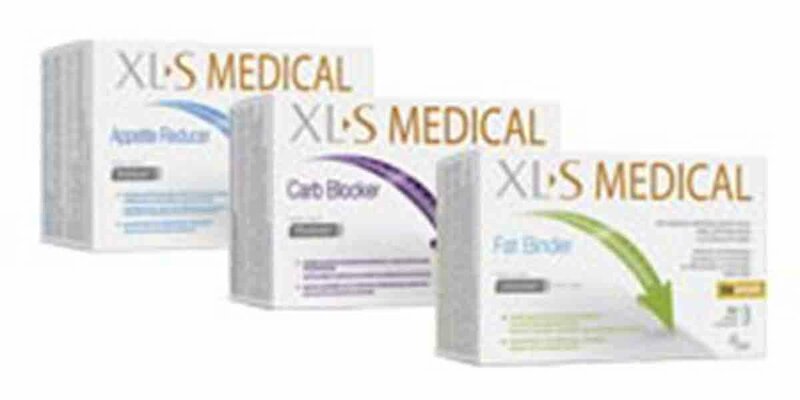 XLS Medical is a trusted weight loss brand across the UK and Europe. You can find a variety of XLS products on the shelves of many retail outlets including Boots and the overriding impression that this company provide good quality weight loss supplements which are safe to use. 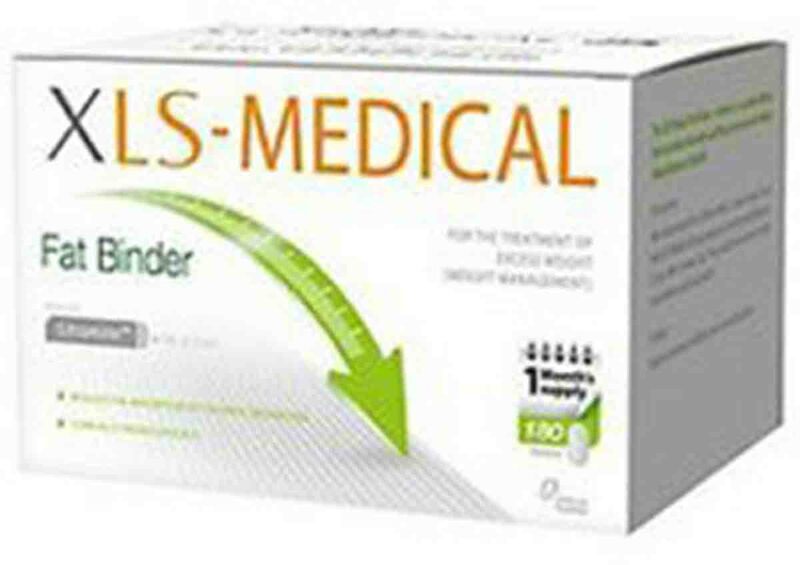 XLS Medical Fat Binder is the most popular product in the range and according to XLS; it is the number one weight loss product in Europe. We have no trouble in believing this; we have seen it offered on sale just about everywhere across Europe and with over 1000 reviews on Amazon.co.uk alone, the figures speak for themselves. XLS Medical Fat Binder works by binding up to 28% of the dietary fat you eat and preventing it from being absorbed by your body. The active ingredient of XLS Medical Fat Binder is Litramine – a patented complex of natural fibre made from dried cactus and essential fat-soluble vitamins A, D and E. You take the tablets immediately after eating a meal and the fibre molecules attach to dietary fat in your stomach making the fat too big to be absorbed by your body. Instead, they pass through the body in the normal way. XLS Fat Binder is designed to be used with a 12-week dieting programme and if used in combination, the claims are that it will help you lose three times more weight by using than by losing weight by dieting and exercising alone. Not all feedback is favourable for XLS Medical Fat Binder but there are enough positive comments that prove this supplement is effective for many people. 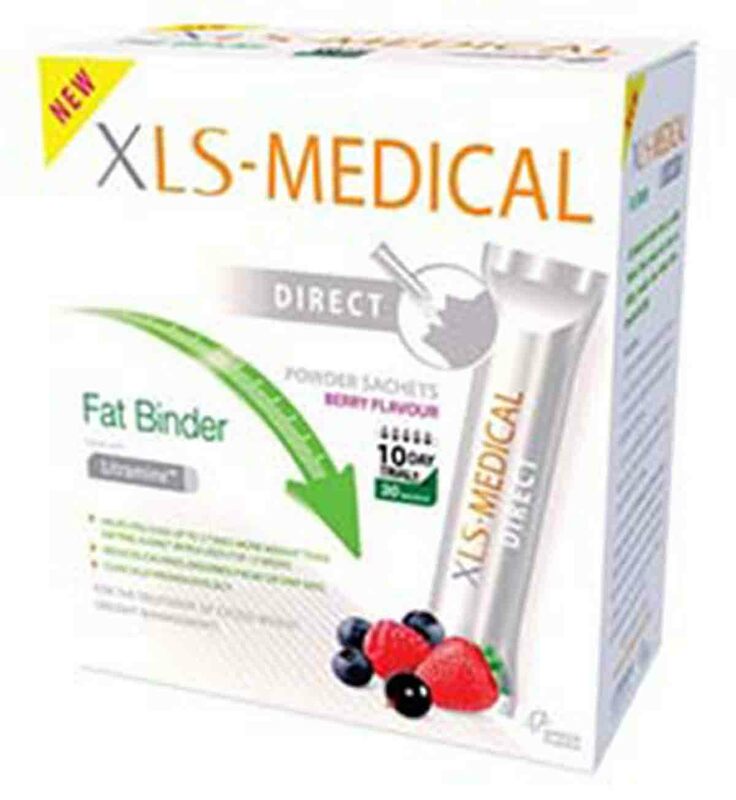 XLS Medical Fat Binder was originally only available in tablet form. However, a new version of this supplement has now hit the market. XLS Fat Binder Direct is a new version of this well-known supplement and comes in the form of a berry flavoured powder stick sachet that your pour straight into your mouth without the need for added water. Both XLS Fat Binder and XLS Fat Binder Direct provide the same fat binding effects. Both contain the same fat binding ingredients and it comes down to your own personal choice on how you prefer to take the supplement. Fat binders do not suit everyone but they can be effective methods of weight loss for some people if you use in combination with a diet and exercise regime. We covered XLS Fat Binder in a previous review and although we did not add it to our approved list, we felt that it might be worth a try for some. Although XLS Fat Binder is the XLS flagship supplement, this company do provide other weight loss supplements in their range. At first glance, it is hard to tell the difference because all XLS products look fairly similar. They all contain trademarked compounds that have an effect in your stomach either by blocking fats, carbs or by making you feel too full to overeat. Unlike supplements such as fat burners, XLS supplements do not affect energy levels or the chemicals of the brain. XLS Medical have now added to their product range with two new supplements. 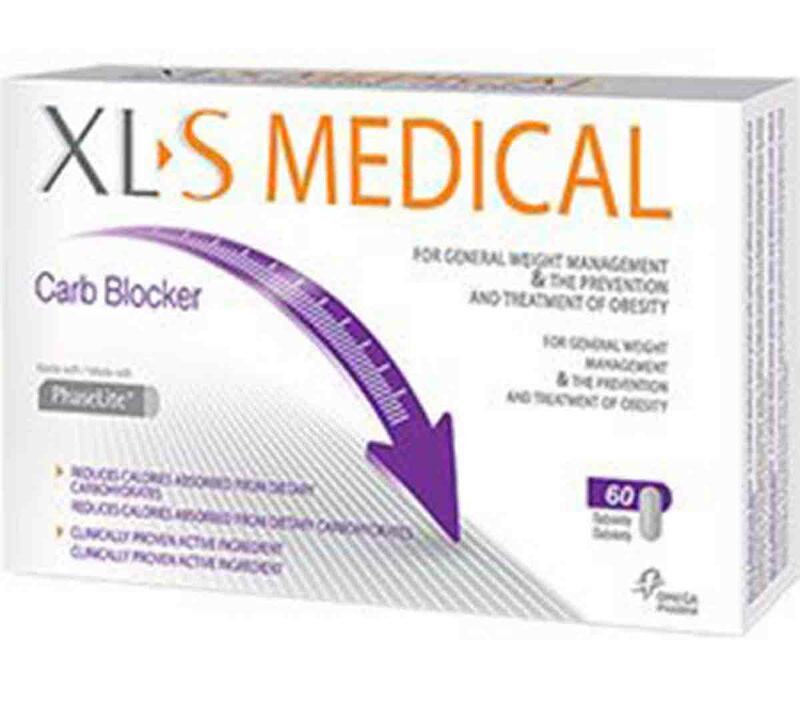 The XLS Medical Carb Blocker and XLS Medical Appetite Reducer. These supplements look similar to each other and appear to be aimed at the same weight loss issue, which is fairly confusing for customers. XLS describe both supplements as specialised products meaning they target specific weight loss issues. XLS Medical Carb Blocker is for big Carb eaters. 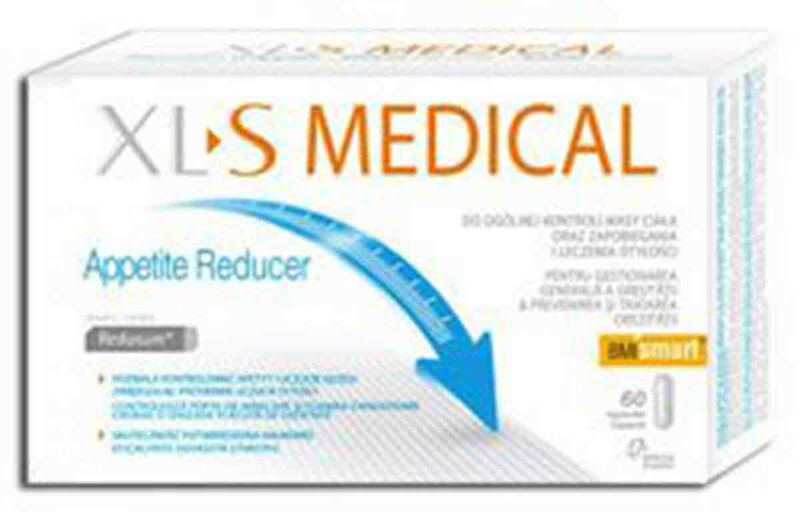 XLS Appetite Reducer is for you if you cannot control your appetite. The supplements do not work in the same way. XLS Carb Blocker may be for you if you struggle to control your carb intake so if pasta bread and rice are your problem, this supplement may be effective. XLS Carb Blocker comes in the form of tablets. You take two tablets three times a day before meals with liquid. How it works is simple. XLS Carb Blocker contains Phaselight a trademarked compound derived from white kidney bean extract, which is a proprietary glycoprotein complex that reduces dietary carbohydrate digestion. It works by preventing the starchy foods that you eat from being turned into fat. When you eat starchy carbohydrates, they are broken down by an enzyme in the saliva called alpha amaylse then absorbed by the small intestine, and converted into glucose. By reducing alpha Amaylse activity, it means that the carb molecules are too big to be absorbed by your body and so they are excreted in the normal way as waste. According to XLS, the carb blocker will block 2/3 of the carbs that you eat. This supplement is aimed at you if you are obese and have an extended stomach that never seems to feel full. This is a very common problem. The bigger your stomach gets, the more food you need to fill it, making it increasingly difficult to lose weight. XLS Appetite Reducer may be suitable for you if you feel hungry all the time and put on weight by simply eating too much. Many people find that uncontrollable hunger pangs and feelings of emptiness sabotage dieting and this supplement aims to make this easier. XLS Appetite Reducer contains Redusure a trademarked compound that contains high levels of organic fibre derived from Konjac root. You take two capsules half an hour before eating and once these reach the stomach and mix with water, the fibre turns to a fibrous viscous gel that is indigestible. This means that once you eat your meal you will not feel the need to fill your stomach in order to feel full. The fibres promote a feeling of satiety making it easier for you to resist over eating. In addition, consuming fibres helps balance the blood sugar levels, thereby helping to manage hunger and food cravings. The Redusure stays in your stomach for a long time so gastric emptying is delayed. Are XLS Medical Supplements Proven To Work? XLS Medical is a reputable big company and all the supplements come with clinical evidence that they work in the way as described. However, this does not necessarily mean that the supplements will work for you. XLS Carb Blocker for example may help you if you over eat carbs but is not the only way of triggering Alpha amaylse activity. Adding more fibre – in particular beans and legumes to your diet will also cause this weight loss effect and enable you to restrict your appetite without the need for supplements. Some clinical research suggests that white kidney bean extract is only effective if you over eat carbs and if this is not your particular issue it is likely you will not benefit from this supplement. In addition, there is often a tendency to over eat when you are taking carb blockers in the belief that your calorie intake will not count because it will not add to your weight. Feedback for this supplement is mixed. Some people have found success by sticking to a calorie counting weight loss plan and using the XLS Carb Blocker as a back up. About the same number have found this supplement to be ineffective. XLS Appetite Reducer is a very different supplement. If the claims from XLS are to be believed, this supplement will help you restrict your appetite regardless of your particular weight gain issues. We like the fact that using this supplement looks as if it should not require any will power for you to restrict your appetite. The downside to XLS Appetite Reducer is that there is a lack of customer feedback for this supplement. XLS do not appear to promote Appetite Reducer in the same way as Fat Binder and Carb Blocker and as a result, this supplement seems the least popular in the range. The XLS supplement range is safe. Any of them may cause gastrointestinal side effects such as feelings of bloating and gas and increased bowel movements but otherwise side effects are not dangerous. We feel that it is important to choose the correct supplement to match your particular issues. Despite the unpopularity of Appetite Reducer, we can see that this supplement may help you if you are obese and struggle to feel full. We like that fact that you take the capsules before you eat in order to prevent over eating , rather than looking to the Fat Binder or Carb Blocker to clear away the damage of too much food. There is evidence that the active ingredient Redusure will work in the way as described. The idea of filling your stomach with fibrous gel before you eat seems sensible. That said, XLS Medical Fat binder and XLS Carb Blocker are obviously more popular and of the two we feel that XLS Fat Binder is the better bet. Fat is contained in numerous foodstuffs so we feel that this supplement has a wider appeal for weight loss. During the last 5 years,do to a nerves damage on my foot which now has effected all the side up to my hips. Because of that I have reach that point that my mobility is not the same as before and I am not allowed to do exercise. So I have gain some weight which before will become more and more I decide to do something to drop it. My question is:Which XLS you will suggest in my case.